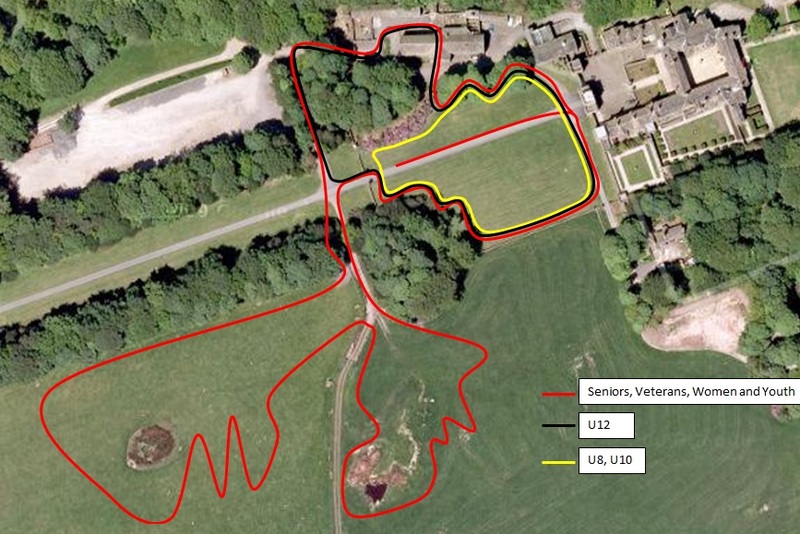 Red Rose Olympic Cycling Club will be delivering the first round of this year’s North West Cyclo-Cross season at a new venue, Hoghton Tower, Preston, in what looks like being a very spectator friendly venue with a touch of continental indoor barn action thrown in! From the past to the present, the house has many tales to tell, from the visit of King James I in 1617 to William Shakespeare and Charles Dickens. Now though the destination for culture, education and entertainment will experience the fast paced competition of some of the best cycling athletes around racing in, over and through the ancient site at breakneck speed. Steeped in history and commanding breath taking views across Lancashire, Hoghton Tower offers something for everyone at all times of year. Plan your fairytale wedding, take a tour round the house, wander through the gardens, sample local produce at the Farmers’ Market, or just call in for coffee and cake to soak up some history! 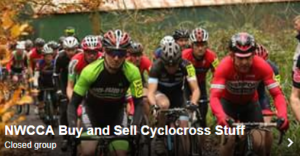 Volunteer Support the sport by volunteering your time and skills at your local Cyclo-Cross event. There are opportunities for a variety of roles including timekeepers, judges, and scrutineers. Red Rose Olympic can organise a range of volunteer education courses through British Cycling to support your development – it’s never been a better time to join Red Rose Olympic cycling club. Become a Red Rose Olympic Member Membership of Red Rose Olympic is just £5 for under 18’s and £10 for adults per year! Plus the added bonus of free British Cycling membership for the first year providing you and your child with essential insurance cover for all your cycling activity and a whole range of discounts at well-known outlets, priority discounted event tickets and British Cycling goodies thrown in for good measure. 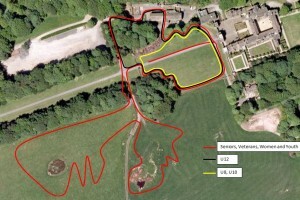 To show our support if this magnificent grade 1 listed gem (and hopefully get invited back!) all adult racers will be asked to contribute £1 to the ongoing restoration and conservation work to ensure that everyone can enjoy what the venue has to offer for many years to come. The newly-refurbished Vaio Room is open for delicious hot and cold snacks, meals and drinks. There will also be refreshments served in the barn for those who want to stay close to the action. So stay dry in the barn, eat top quality food, and watch the action! ‹ League registration is now open! !